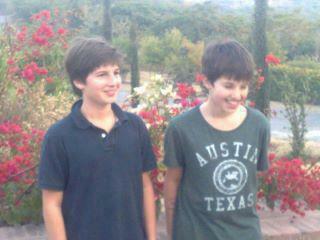 Sulaiman and Kasim Sons of Imran and Jemima. Both are very cute. They live in UK with their mother after divorce of Imran and Jemima.